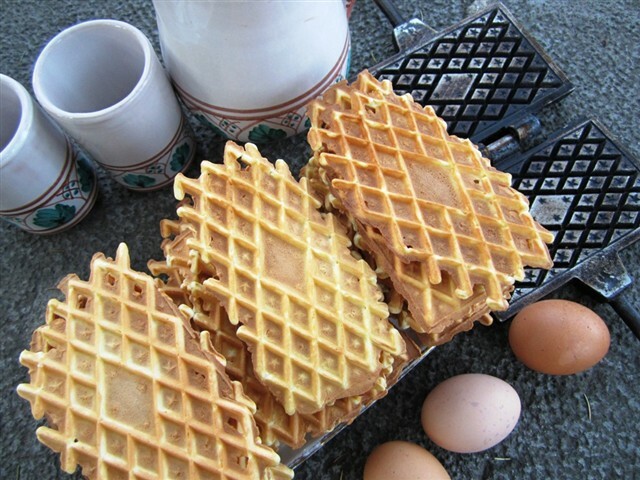 Pizzelle tradition Abruzzo, although certain differences exist between the leading production centres, particularly regarding the consistency of the dough and the ingredients used to flavour it (lemon or aniseed). 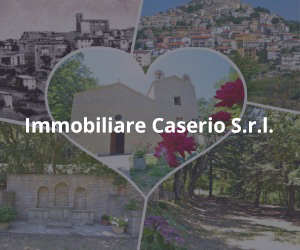 These specialities are also known by different names, like “neole”, “nevole” (in Ortona), “ferratele” or “cancellate”. 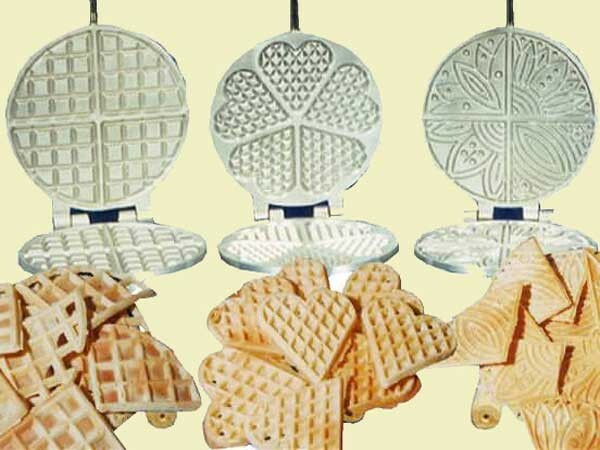 They are waffles cooked with a special “iron”, slightly hollow and etched with squares or diamonds on the inside, which give the product its distinctive form, usually square, rounded or fan-shaped, with raised motifs (squares, stripes or diamonds). The recipe is very simple. Egg whites are whipped until stiff, before adding the yolks, extra virgin olive oil, sugar and grated lemon zest. 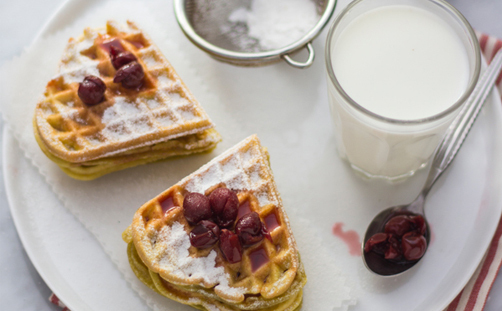 After beating well, a soft mixture is formed by gradually adding flour. 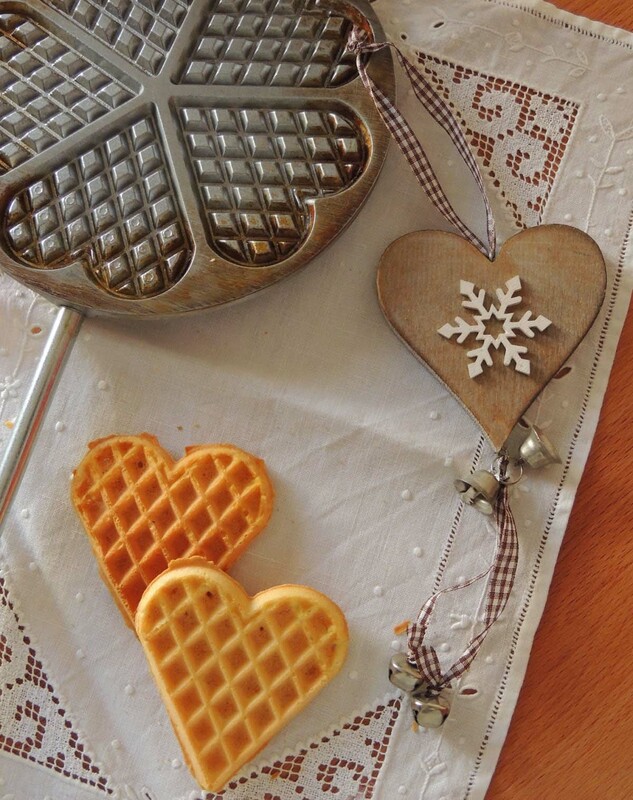 A spoonful is placed on the iron, after oiling and heating over the hearth or a gas or electric ring. The iron is then closed and placed back on the heat, taking care to turn it over halfway through cooking. When the mixture turns golden brown it is cooked and can be removed from the iron with a fork, before being placed on a tray to cool. It is very important to establish the optimal cooking time on the basis of the type of iron and the intensity of the flame. 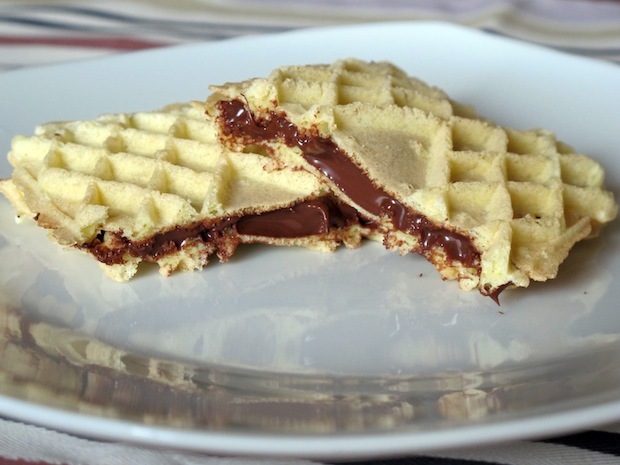 Generally 3-5 “pizzelle” can be made from one egg, depending on the size of the waffle iron. 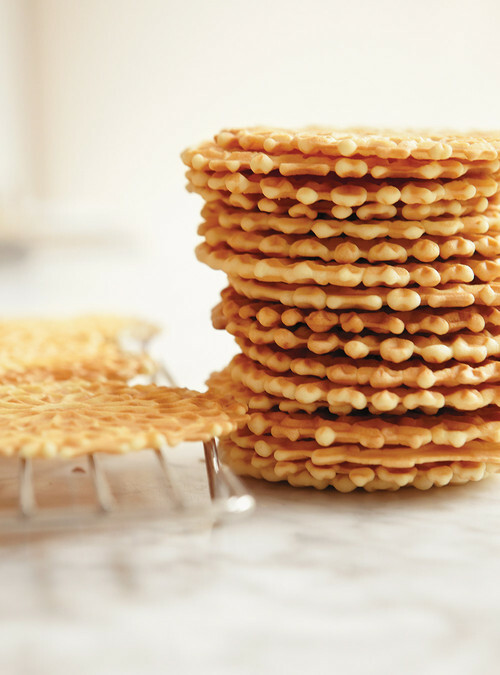 The result is a delicious biscuit with a soft consistency (thicker) or a crunchier one (thinner), depending on the recipe, which varies between places and families, and thus the iron used. 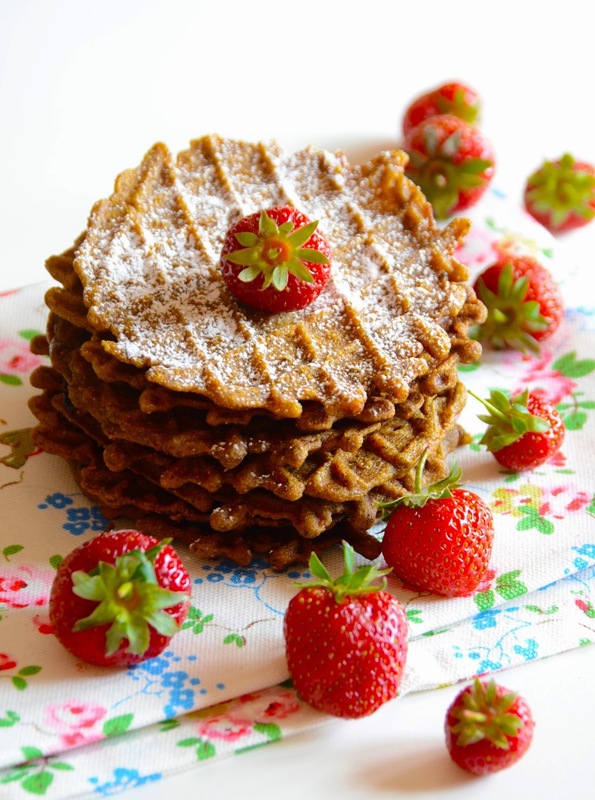 Pizzelle were traditionally wedding specialities, prepared for marriages and offered to all the guests who visited the bride to view her gifts, but they were later extended to all festivities, both religious and secular. 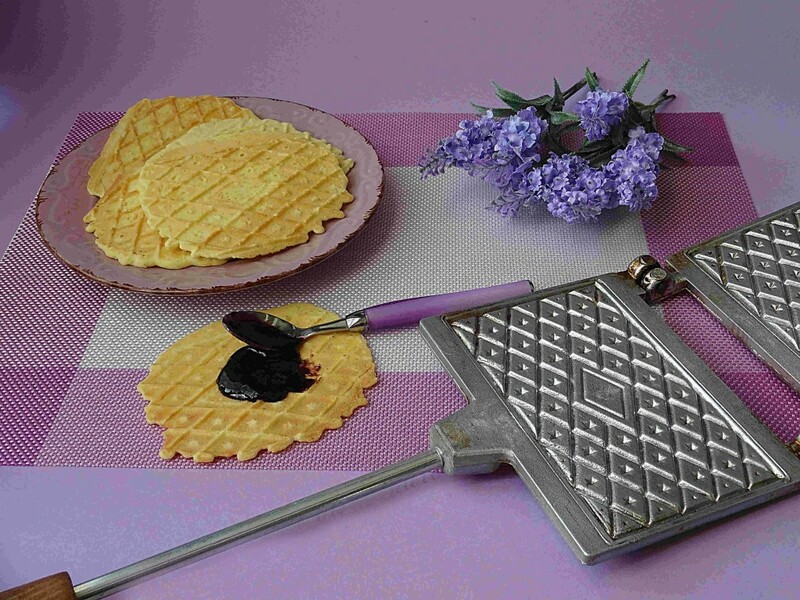 The use of the iron and the classic pattern (squares, stripes or diamonds) also makes it possible to guess the origins of the other names used for this product or its minor variations: “ferratelle” and “cancellate” are straightforward (meaning “railings” or “grates”, sometimes said to be derived from the fact that they were originally prepared by cloistered nuns). 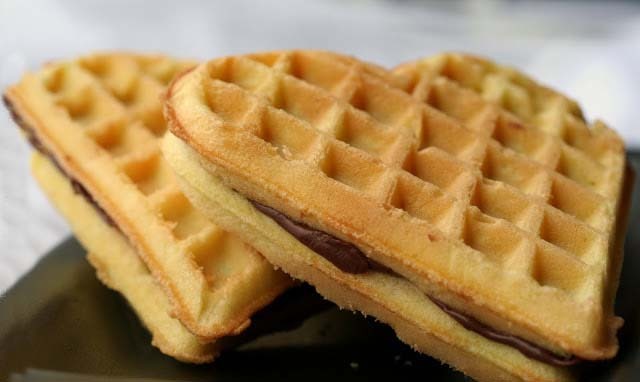 However, the origins of “neole” or “nevole” – which are usually softer and thus more suitable for sandwiching together with a filling of “scrucchiata” (grape jam), cream, chocolate or honey – are more complex (although probably derived from “nuvole”, meaning “clouds”, due to their soft consistency). 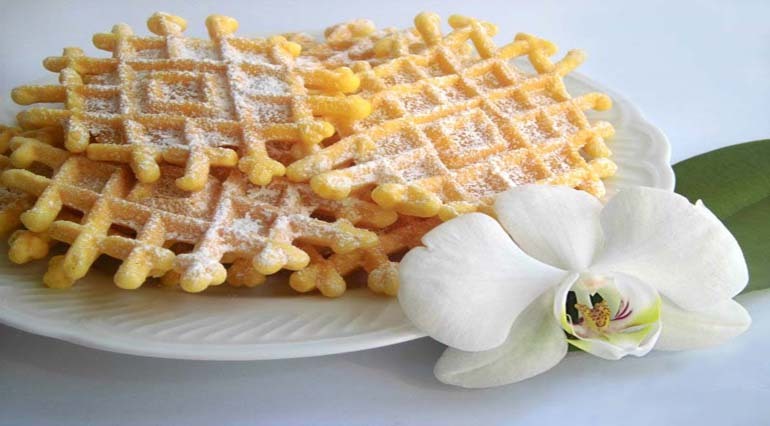 The recipe for “nevole”, produced only in the Ortona area, features some differences, including the addition of must syrup to the mixture. 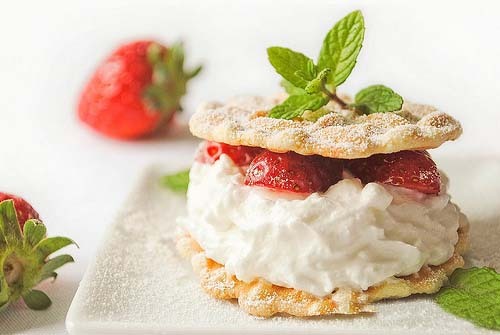 Since they are soft, “nevole” can be rolled into a sort of cone; they have a more distinctive flavour and sometimes also a filling.